Tweet Paint Metro is a free Windows 8 Painting App used for free style painting. 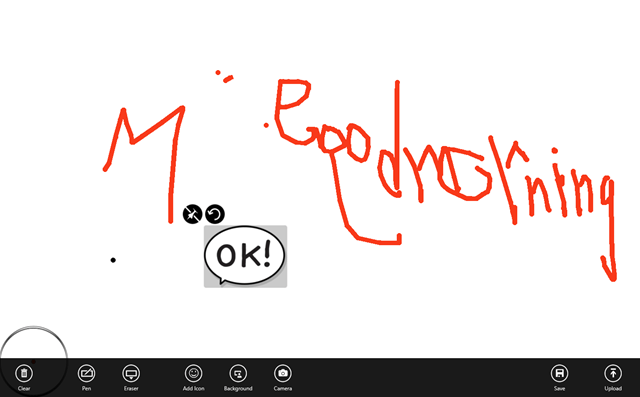 It is quite a simple app for Windows 8 that is used for your imagination to flow and to be drawn on a desktop screen. Kids always like drawing stuffs by their own. And this little Windows 8 painting app, is a perfect tool for their imagination. Tweet Paint Metro consists of number of tools with the help of which you can draw a number of things. This Windows 8 app just like using MS paint but with a new and simple style. You can easily change its background with the help of the tool. And can also set the color of your pen with the color palate from the bottom left side of the screen. You can then easily save the picture that you’ve drawn and the fun part is, you can also apply its background simply by browsing from you device. You can also insert emoticons with the help of the emotions button and can choose from a wide range of it. You can write your own messages and can share them with your friends on Facebook. 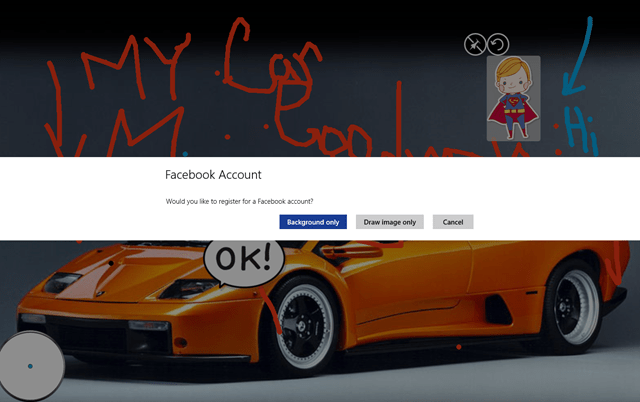 Yes, you can easily share your drawings and paintings on Facebook with a single click. All this on Windows 8 painting app, Tweet Paint Metro. In addition, Tweet Paint Metro also has a camera option with the help of which you can click a snap on the spot and can edit it in your own way and share that with your friends at the same time. 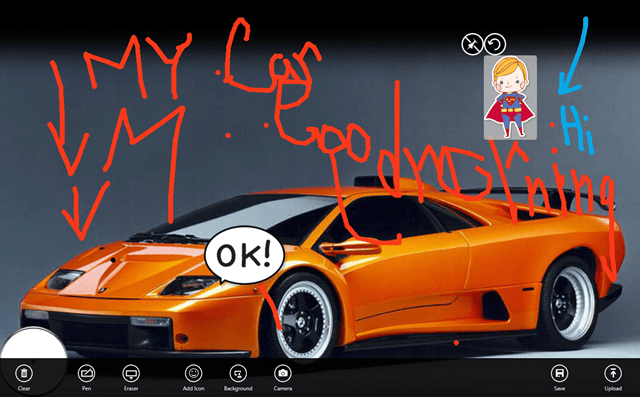 So, just have fun with this simple Windows 8 drawing app and share your creativity with your friends. And always be ready to upload your picture on Facebook. And you can draw in the screen by simply using pen or if you have a touch screen then just use your finger. Have fun with this Windows 8 App available under the “Photo” category, else you can read out how to search an app in Windows 8 store..